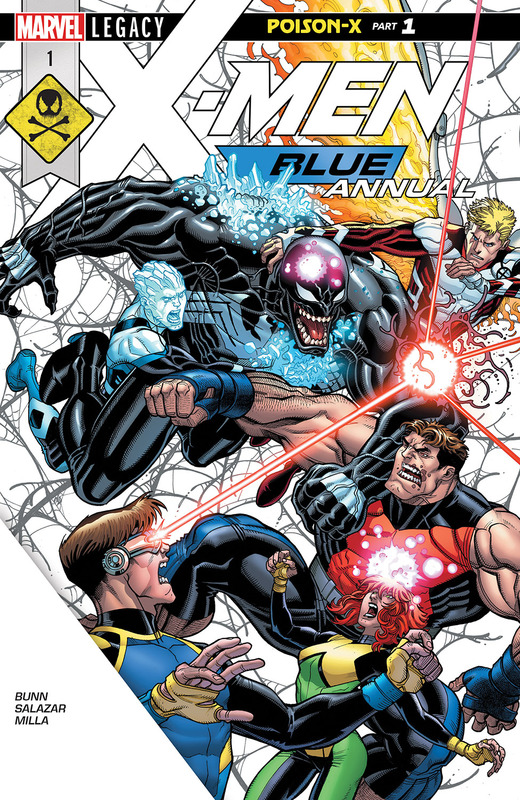 THE CROSSOVER BETWEEN VENOM AND X-MEN BLUE STARTS HERE! Spinning out of the events of Venomverse, the Children of the Atom and the Lethal Protector team up to take down an extradimensional threat! 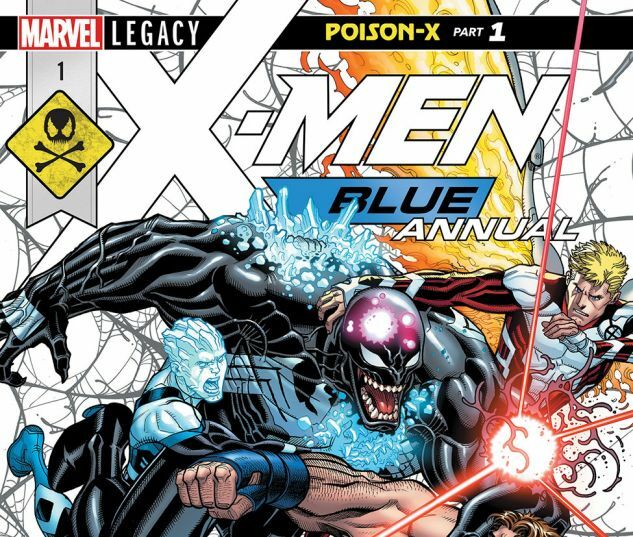 This is it, folks, the team-up you’ve been asking for: X-MEN BLUE and VENOM must band together in the cold reaches of space to protect our universe from a threat more diabolical than you can imagine. But will EDDIE BROCK, his faithful SYMBIOTE, MARVEL GIRL, CYCLOPS, ICEMAN, BEAST and ANGEL be enough to save this universe? I really, really hope so.